Specialist in farming livestock marketing, Groupe Dion includes four distinct companies each with its own specialty in its own specialized area. Active in the animal trade for over 15 years, our different companies will suit your most specific needs by making their expertise available to their customers. With a variety of partnerships in America and Europe, we guarantee the highest profitability for each transaction made with us. Elite in its market, Groupe Dion guarantees itself the best positioning on the market for its valued customers while ensuring a professional service of unparalleled quality. Proud partner of the Québec swine division, Optimum Swine has worked for over 10 years to market cull sows. By establishing several partnerships on the Québec and Ontario territories, we make sure to respond to the growing challenges of production. Using various protocols, our team maintains the highest standards of quality. 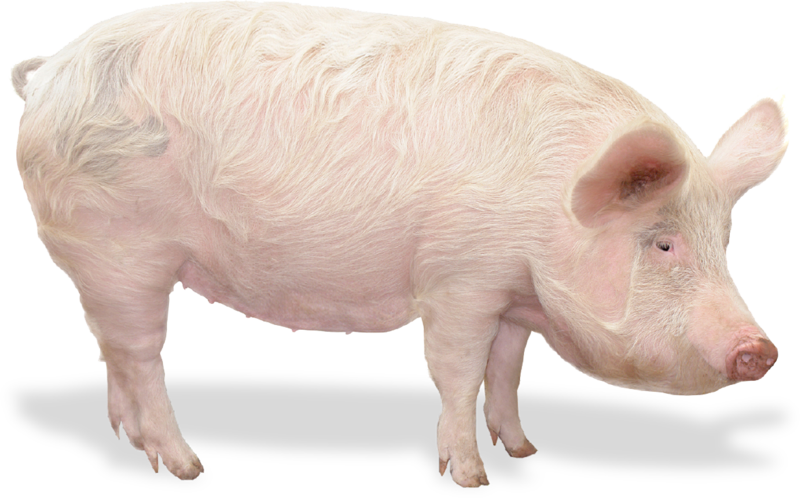 Leader in its market, Optimum Swine guarantees itself the best positioning on the market for its valued customers while ensuring a professional service of unparalleled quality. Wishing to contribute to the advancement of the swine division, Evolution Swine specialize itself in the transaction of piglets of all ages. With a diversity of contacts in America, Evolution Swine offers to its clients the best transactions of the field. 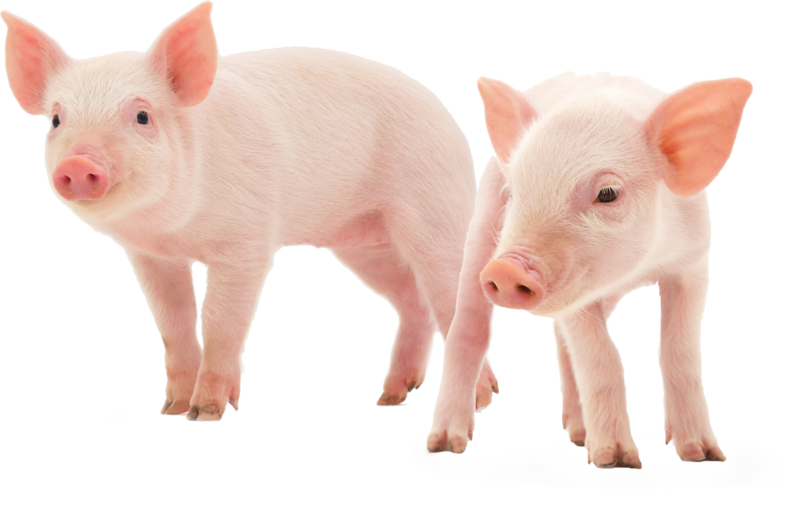 Whether it is for selling or buying quality piglets, Evolution Swine works closely with your multidisciplinary team (technologist, agronomist, integrator, veterinarian, etc.) to reach the best agreement while meeting your specific needs. Protagonist to its own market, Evolution Swine guarantees itself the best positioning on the market for its valued customers while ensuring a professional service of unparalleled quality. 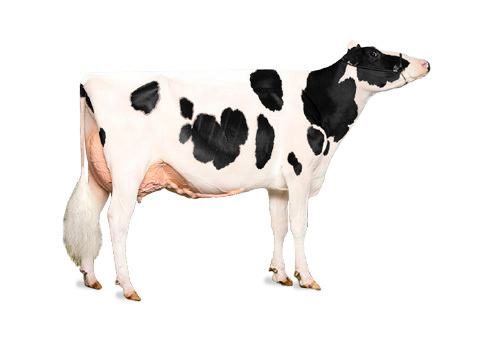 Concerned about the advancement of the Holstein breed, Sunview Holsteins has become a leader in the field. 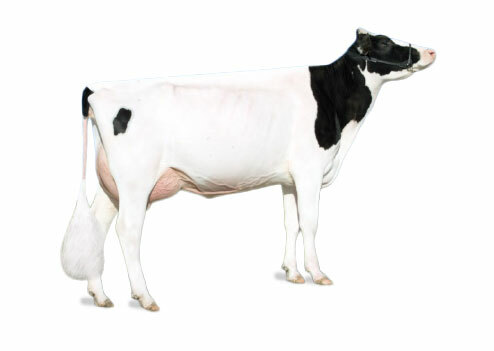 With all its knowledge and through different North American and European partnerships, Sunview Holsteins was able to take to the highest international levels many known subjects of the breed. 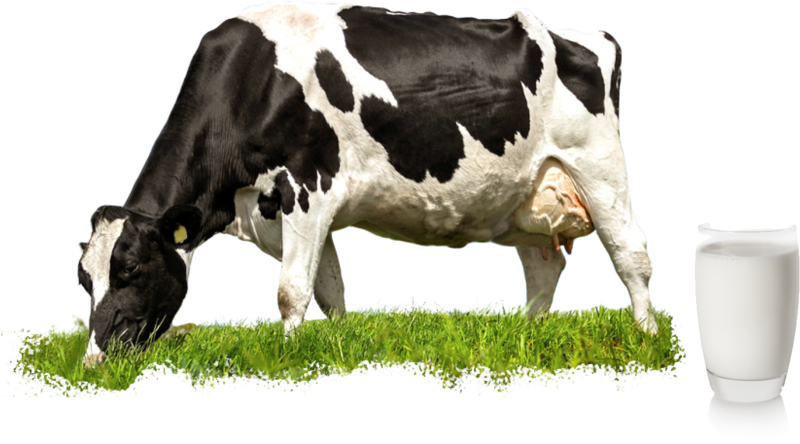 Competent in the field of elite cows, we provide you sound investment advice to meet your needs. Benefiting from its various contacts in America, Sunview Holsteins works in the field of buying and selling commercial cows. Experienced in the management of these functions, we will meet all your needs throughout the transaction. 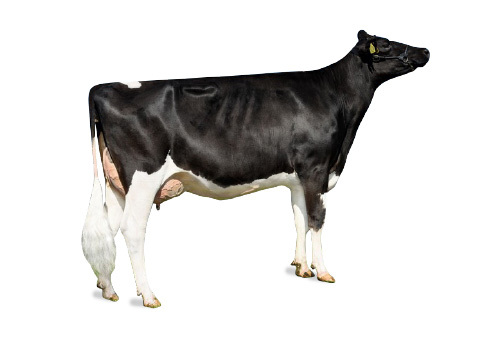 Deeply rooted in the milk production, Sunview Holsteins guarantees itself the best positioning on the market for its valued customers while ensuring a professional service of unparalleled quality. 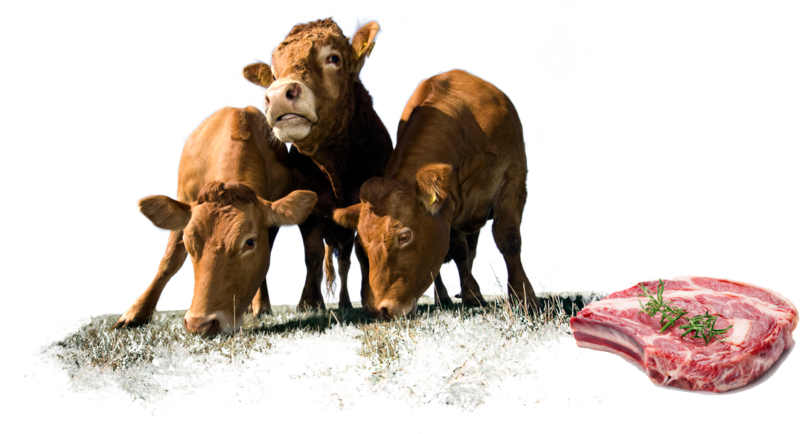 Strong of its numerous contacts in America, and mainly working as top-quality fattening cattle importer in Canada, Evolution Beef is specialized in selling and buying this type of livestock. Experts in the management of these functions, we will meet all your needs throughout the transaction. Deeply rooted in the cattle production, Evolution Beef guarantees itself the best positioning on the market for its valued customers while ensuring a professional service of unparalleled quality.